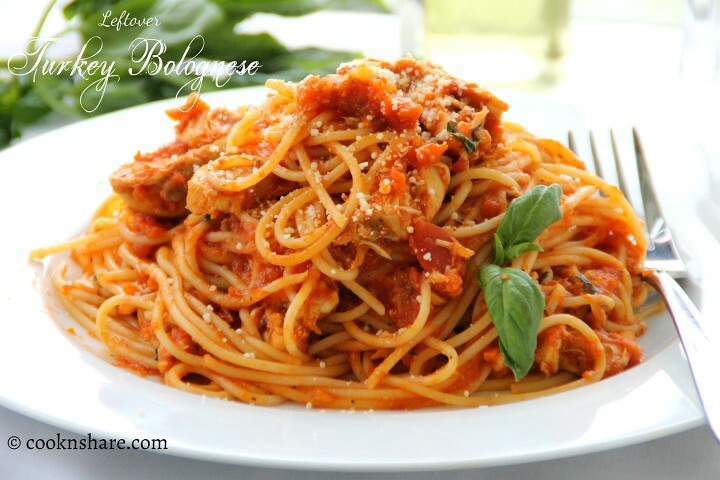 Turkey bolognese is a great left over turkey dish after the holidays. I always make it up, and believe me, it’s an instant hit. 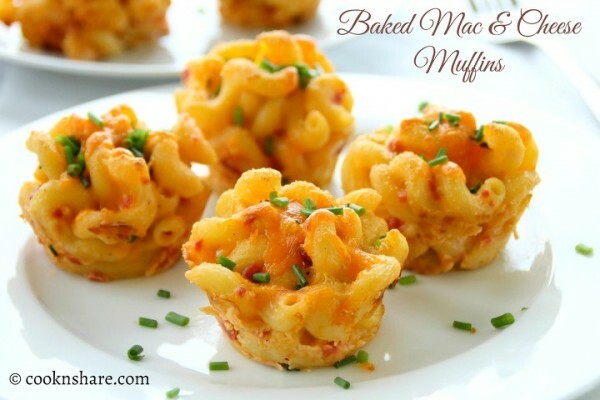 Your..
Mac and cheese muffins are simple, delicious, and kid friendly. They are a really nice alternative to plain old mac and cheese. I always.. 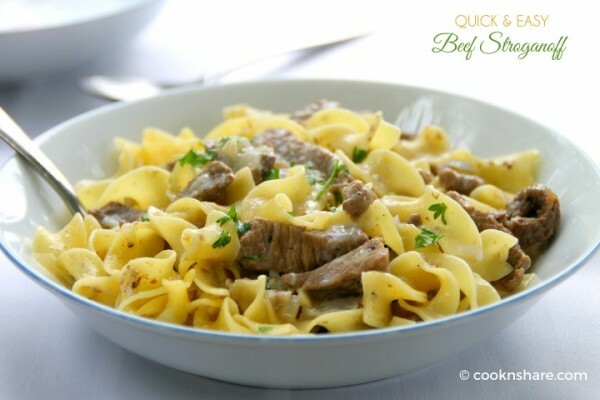 Beef stroganoff is fast and easy. 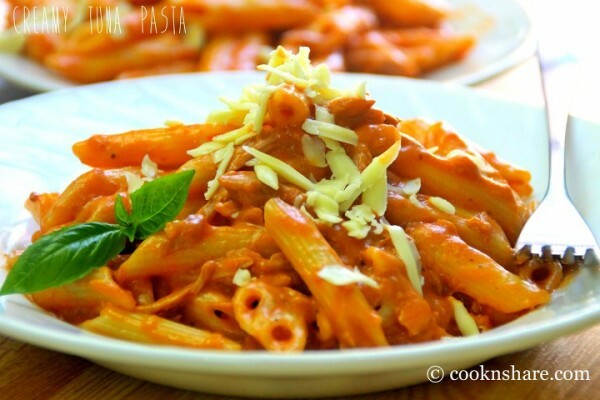 This makes a great midweek dish as it can be made up in about 30 minutes. 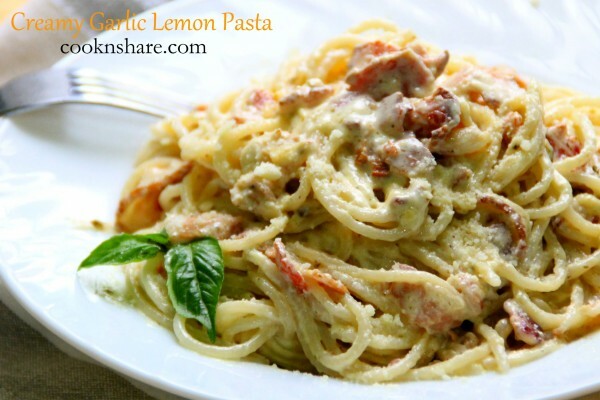 Believe me, the outcome is..
Creamy tuna pasta is rich and delicious. Made with a combination of tuna and cream it is simply out of this world. 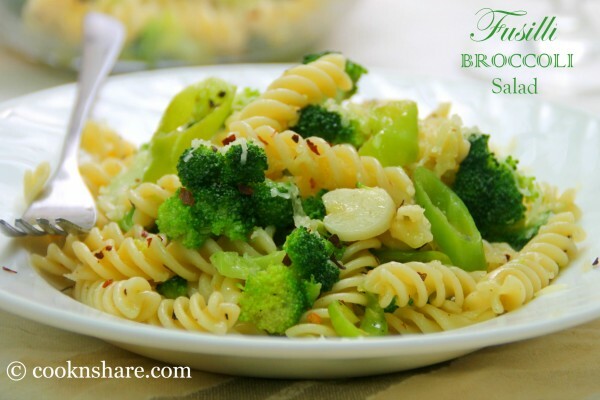 This is a recipe you..
Fusilli and broccoli salad is simple, easy, and healthy. It makes a great midweek especially if you’re on a diet. 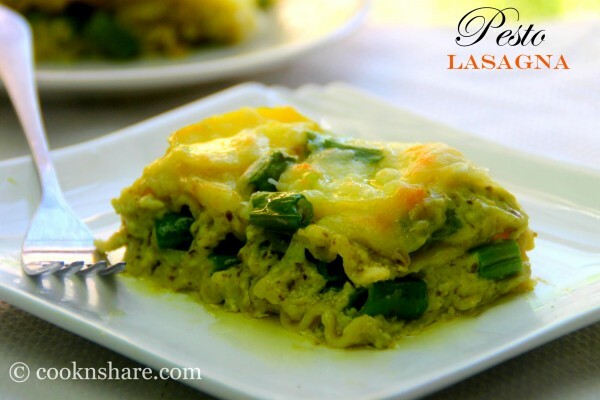 I usually try to..
Pesto lasagna is a great alternative to traditional lasagna. The potatoes make it creamy. The green beans add texture, and the pesto sauce..
Creamy garlic and lemon pasta is simply delightful. It’s so quick easy to make. 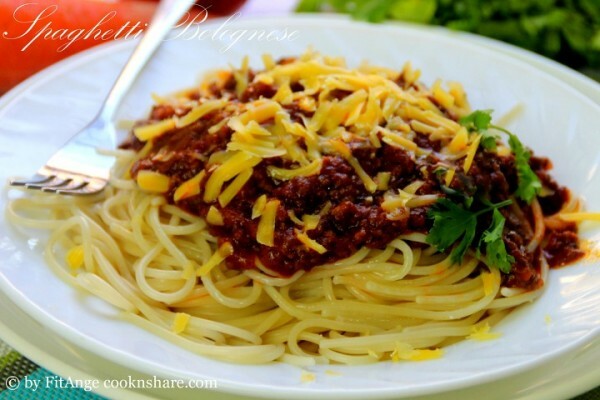 The entire dish can be thrown together in about 20 to..